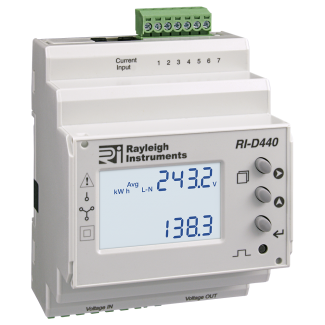 The RI-D480 series are part of the easywire® family of meters. 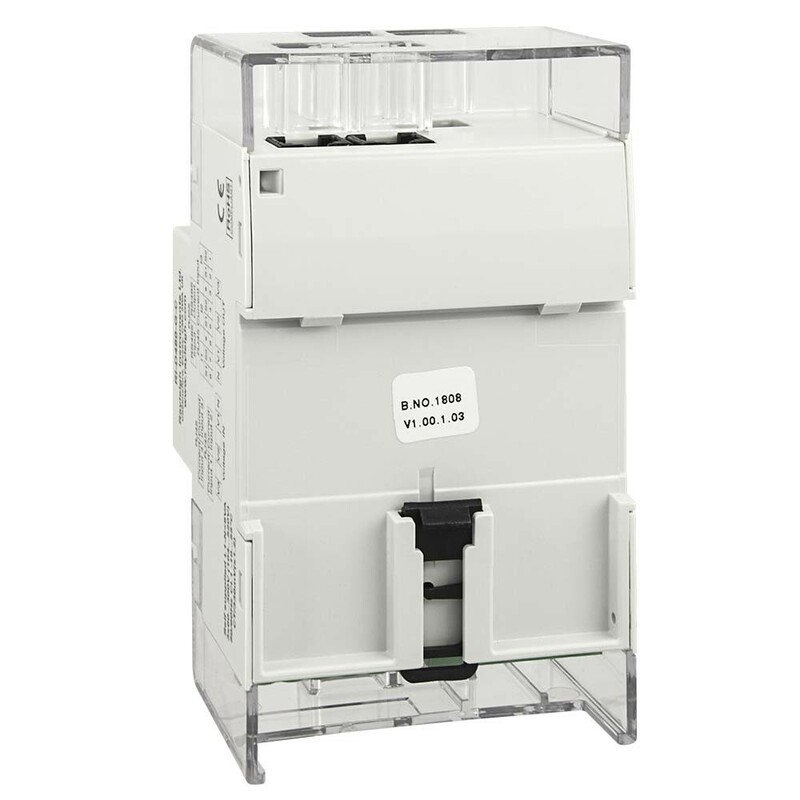 The easywire® system has been designed to save up to 90% installation time compared to a standard meter and current transformer installation. 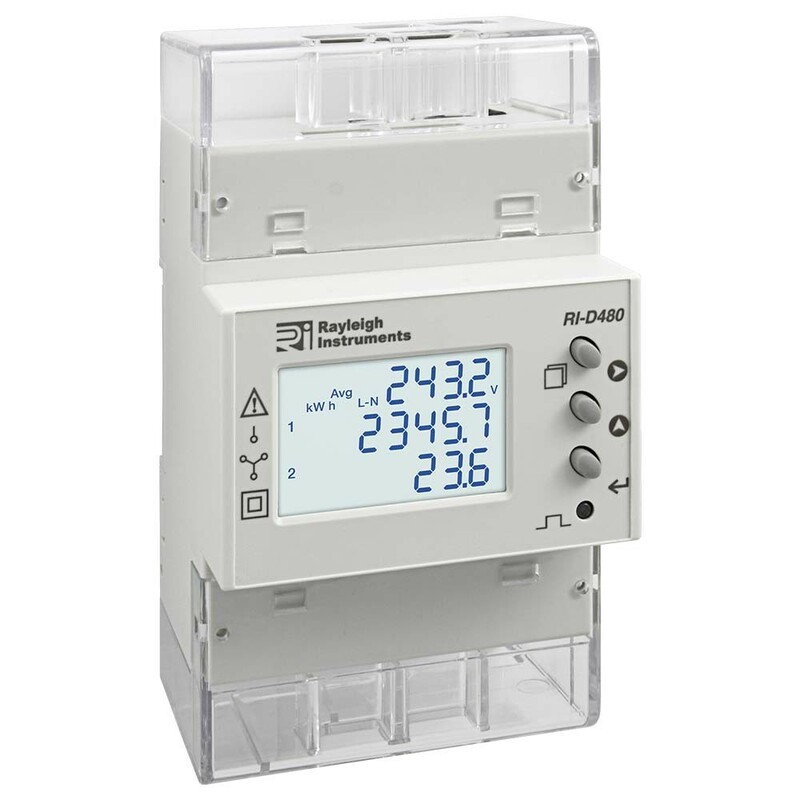 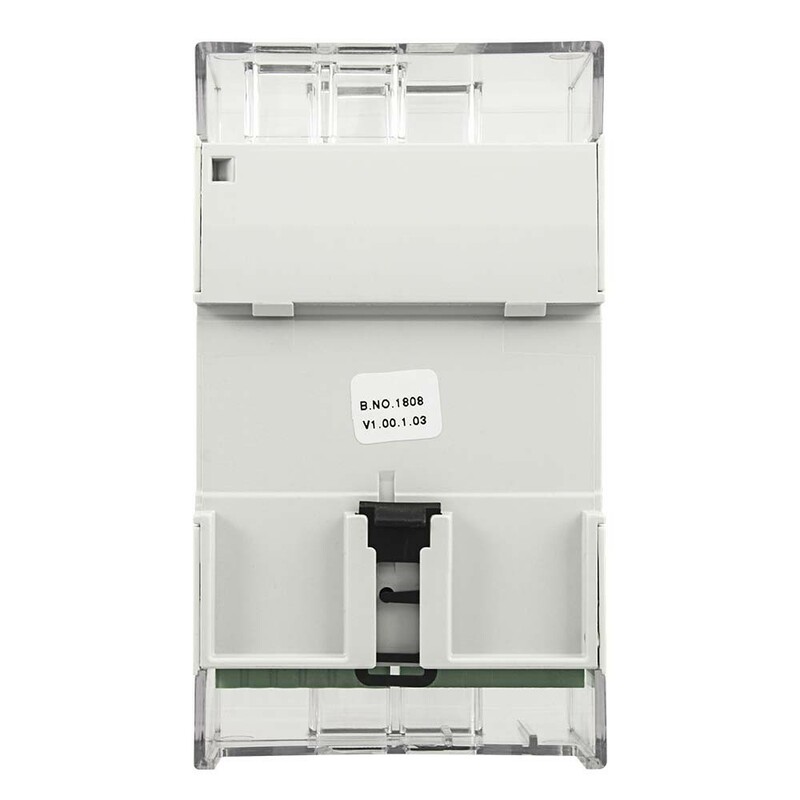 This series of meters contain four metering circuits in one case, and accepts inputs from four separate easywire® current transformers while still utilizing the same voltage reference. 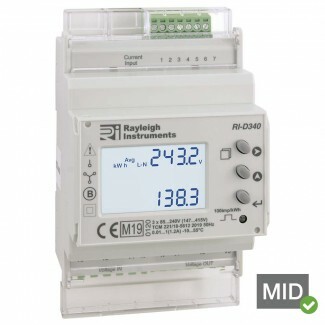 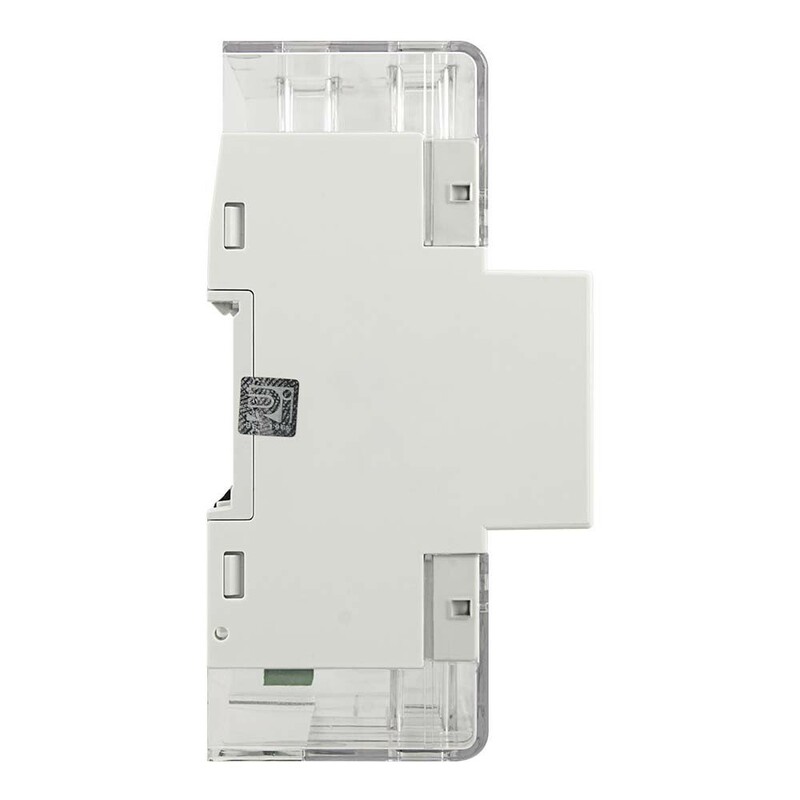 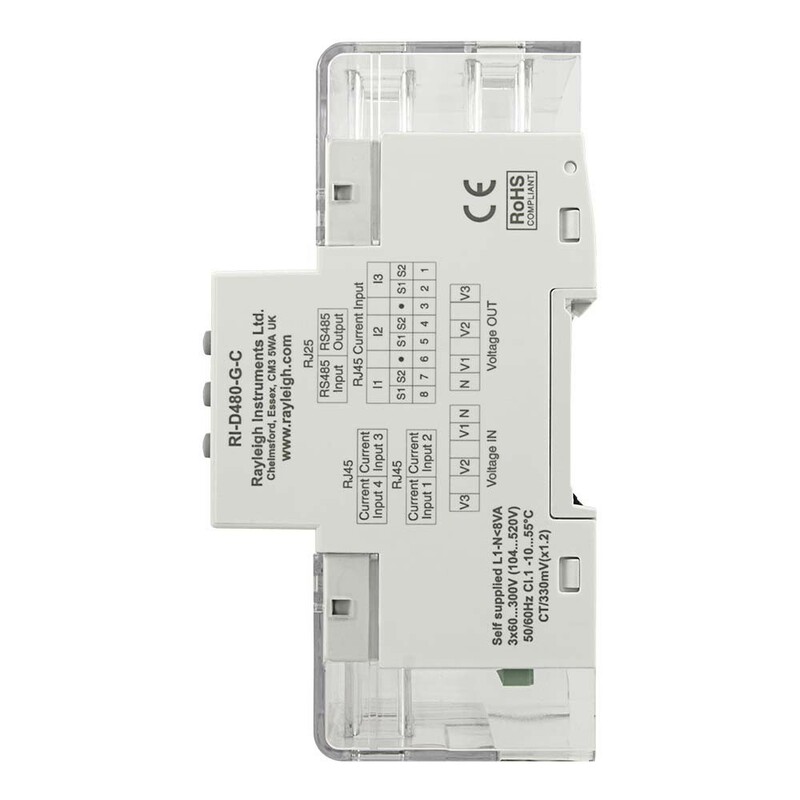 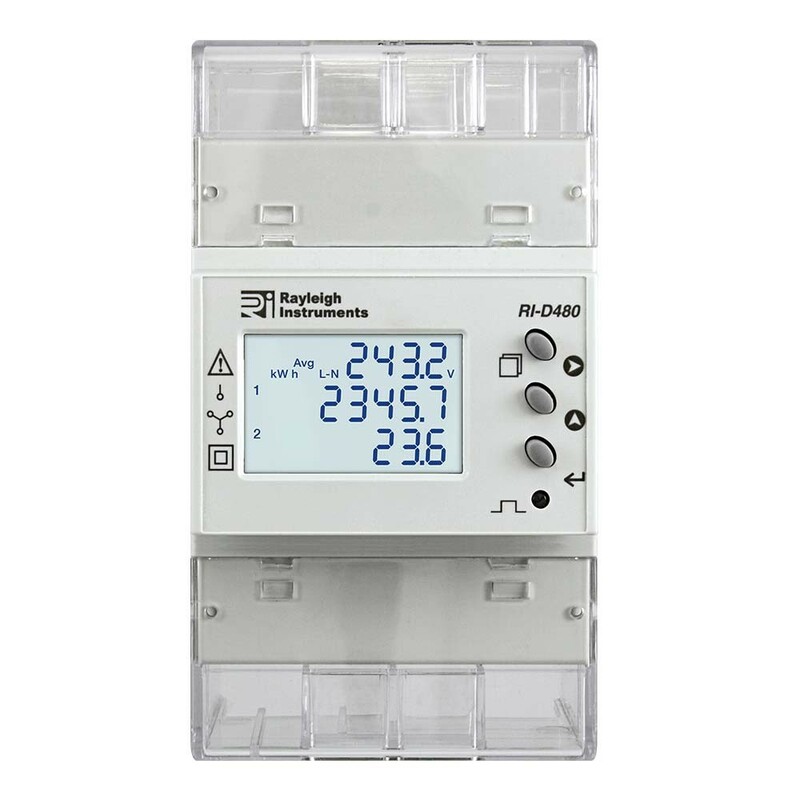 These DIN rail mounted multifunction energy meters are suitable for monitoring energy consumption and many other electrical parameters in industrial and commercial applications. 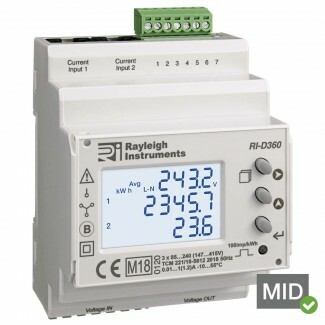 This series is particularly suited for use in multi-circuit metering boards in single or three phase applications.